We are the company that started it all. 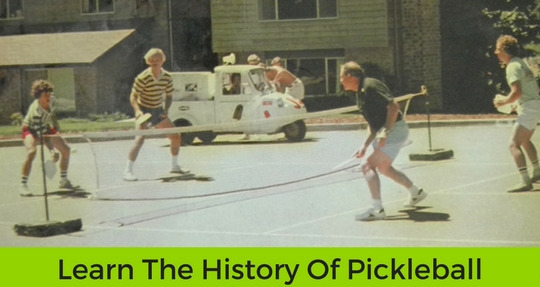 Our founders and their friends invented the game of pickleball in 1965, and as it started to catch-on in the Pacific Northwest, Pickleball, Inc. was founded in 1972 to help people get the paddles, nets, and balls they needed to play the game. 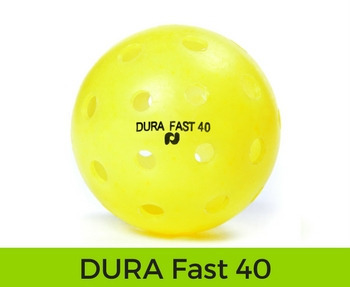 Over the years we have served the needs of hundreds of thousands of players worldwide. 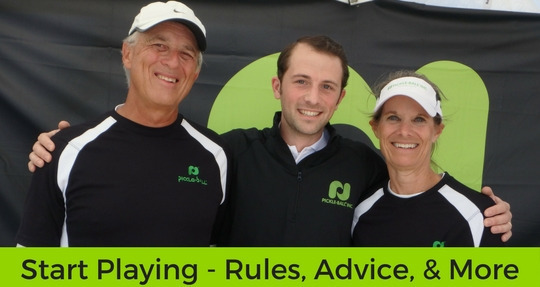 Our commitment to the sport is unique, and we have worked hard to innovate while protecting the integrity of the game. 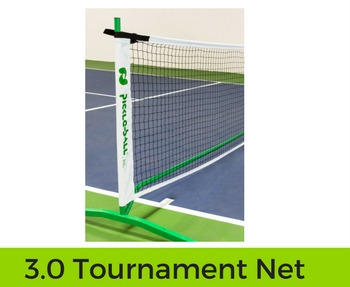 Since 1972, we have been continually improving the equipment pickleball players worldwide use to play and compete at the highest level of the sport. 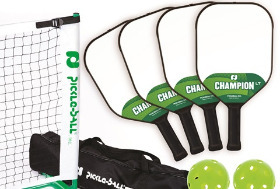 Here are three of our latest product releases, each designed to improve your play, and help you have fun! 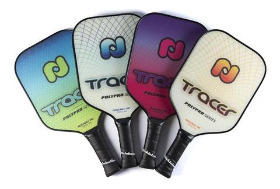 The Tracer is one of our newest models featuring a high performance polymer core and fiberglass face for the perfect blend of power & control. 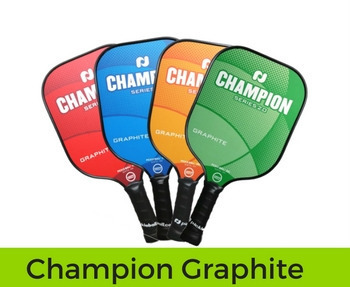 Our best value in Polymer Core Paddle Sets includes four Champion LT Paddles, Dura Fast 40 Balls, and our 3.0 Tournament Net Set! 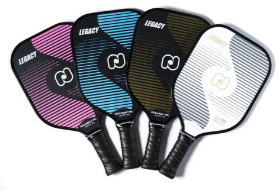 The Legacy Pickleball Paddle was beloved by players for years, so we updated it and the new design looks and plays better than ever!